SOLD! Rarely Available Mustang Beach Lot! SOLD! 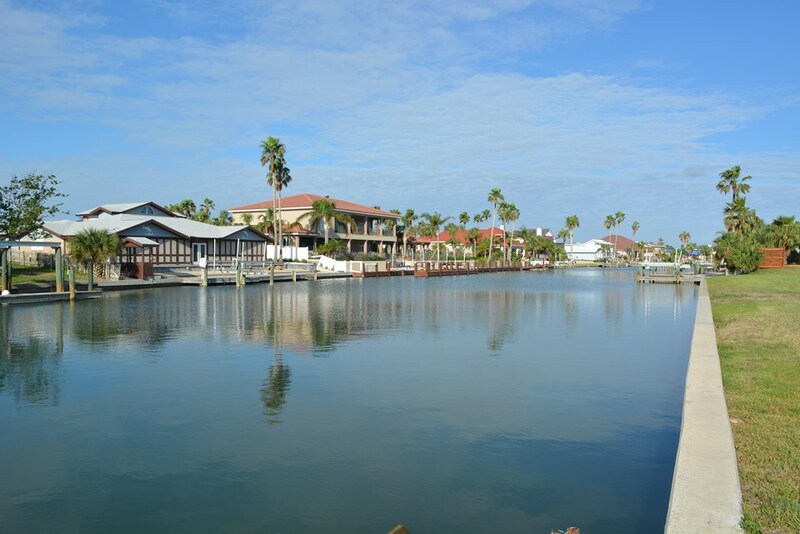 LARGEST LOT AVAILABLE IN ISLAND MOORINGS! 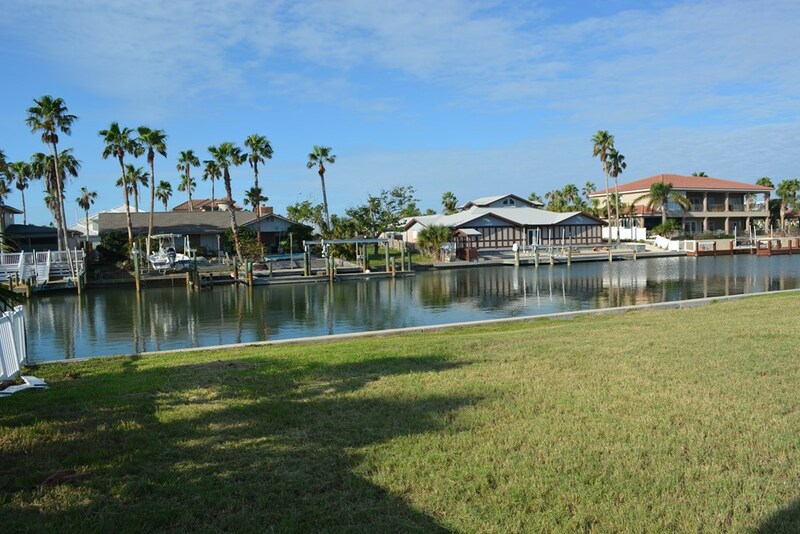 A 1/4 acre with 100 feet of canal frontage - what more could you ask for? 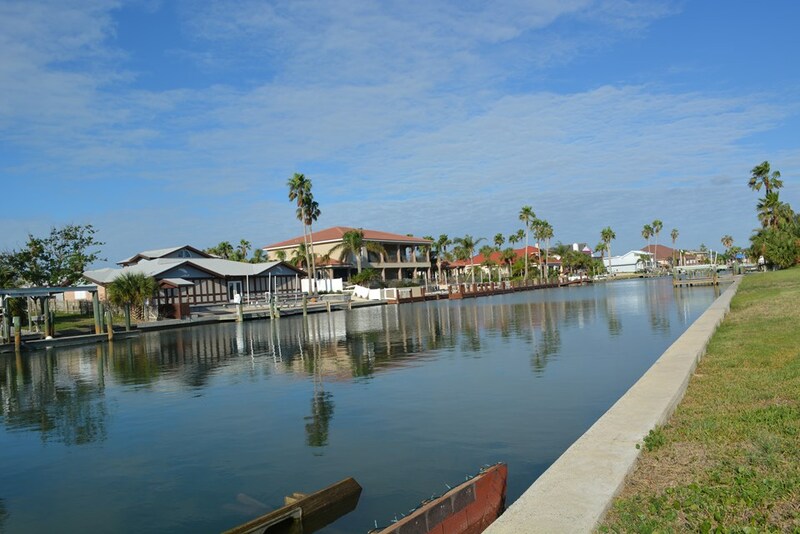 Build your dream home on the water in Island Moorings! 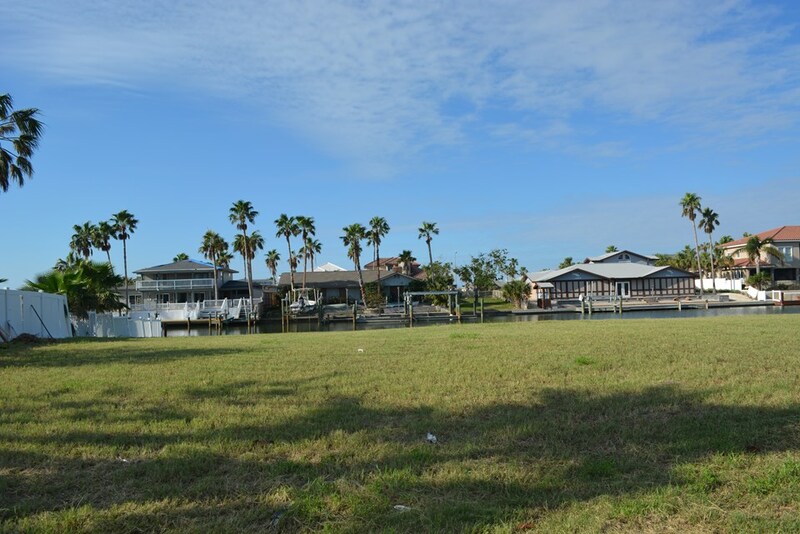 RARELY AVAILABLE - A huge Mustang Beach Lot! 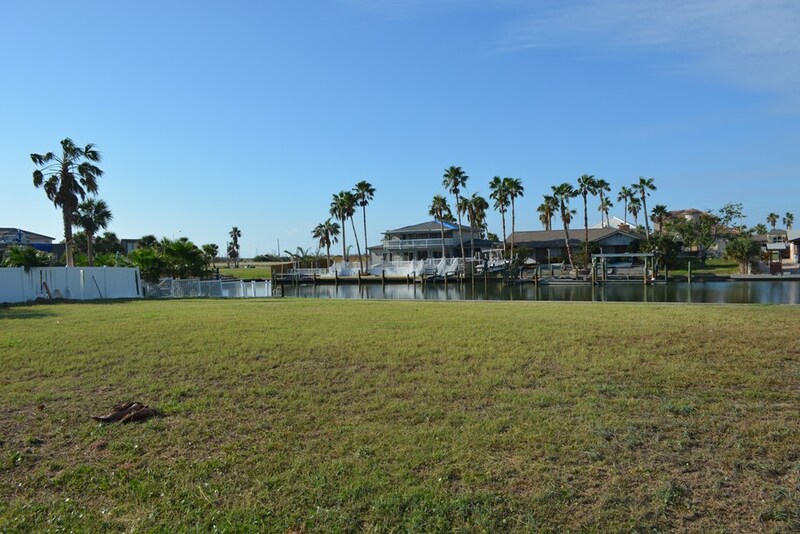 Lot 25 is located on Bayside Drive and is grand in size - 100' x 115'. If you're ready to "Get on Island Time", this is your spot! 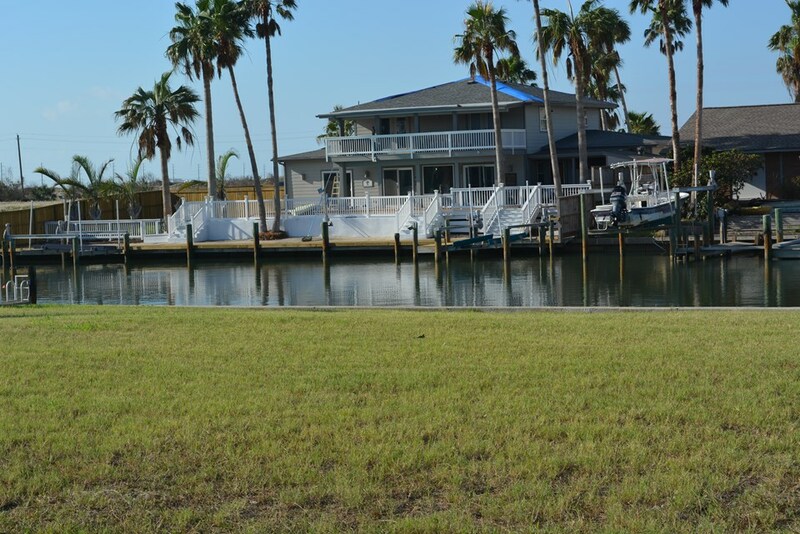 Great fishing right off the bulkhead or jump in the boat and head to the flats! The golf course, beach, and airport are within a mile. 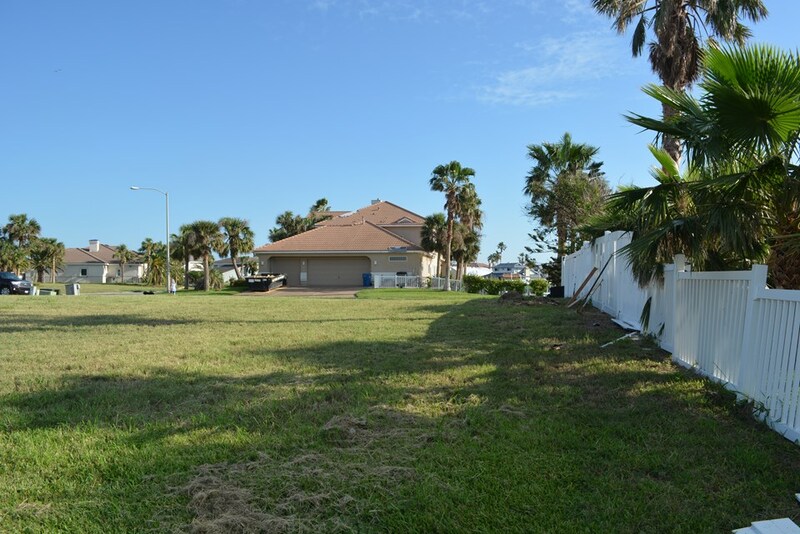 This lot offers the room for a large home, pool, garden and you'll still have a yard!